When you attempt to update your WordPress installation to the latest available version it results in a prompt to specify the Connection Information using FTP. 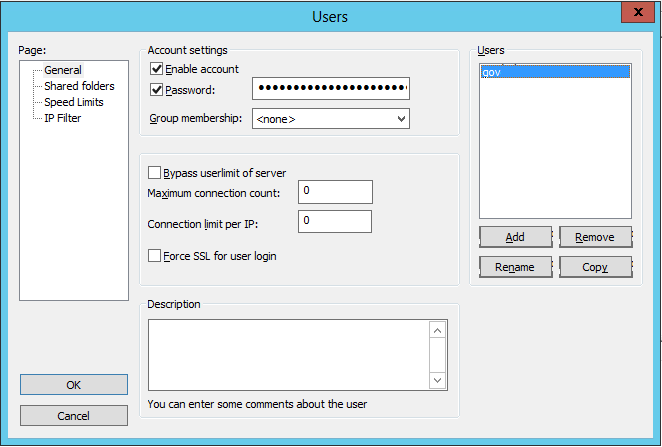 Enable FTP feature on your Windows Server under Web Server (IIS) Server Role. 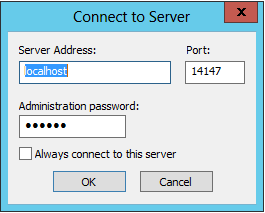 Logon to FTP service as local administrator in the login box as shown below . Create a New FTP user as shown below: . Assign at least one Shared Folder for newly created FTP user. Ensure that you enable full permissions for the user on the shared folder. In below example, I have assigned complete C: drive as provided FTP user all permissions on the folder. .